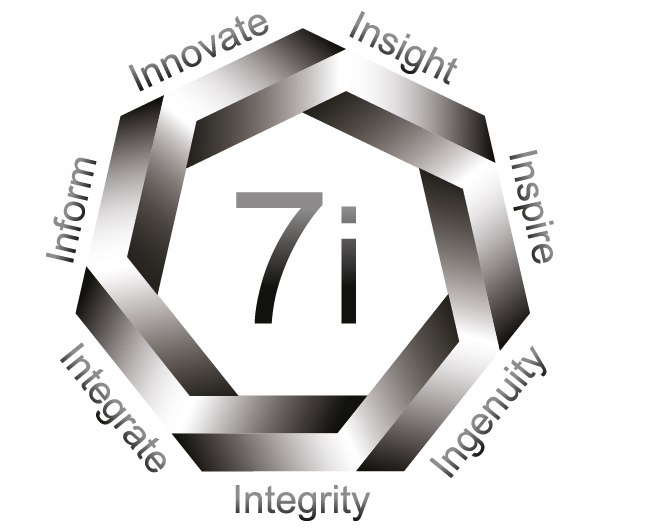 Each year, 7i Group is committed to donating 1% of our pre-tax profits to charity. Our chosen UK charities are shown below. The Rainbow Trust supports families who have a child aged 0-18 years with a life threatening or terminal illness and need the bespoke support offered. Family Support Workers provide a life line to these families and children. They support the whole family including parents, carers, the unwell child, brothers, sisters and grandparents. They bring support and help to families who so desperately need it at home, in hospital and in the community. Any family can receive support from the moment of their child or young person’s diagnosis. Support is hugely varied and depends on the needs of the family. East Cheshire Hospice is a warm and welcoming space for adults facing life limiting illness. The Hospice serves the Cheshire communities of Macclesfield, Buxton, Congleton, High Legh, High Peak, Knutsford, Poynton, Wilmslow and the surrounding areas. Providing care, comfort and compassionate support to patients and their loved ones is their number one priority.